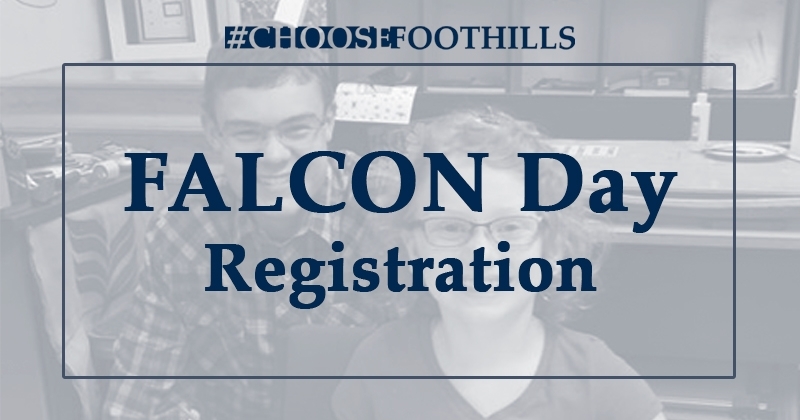 Falcon Days are designed to allow students entering grades 4-12 in fall 2019 an opportunity to interact with their peers and spend a half or full day at Foothills. Visiting students will have an opportunity to shadow a peer in their grade to experience a day at Foothills. This is the best way for prospective students to explore Foothills.